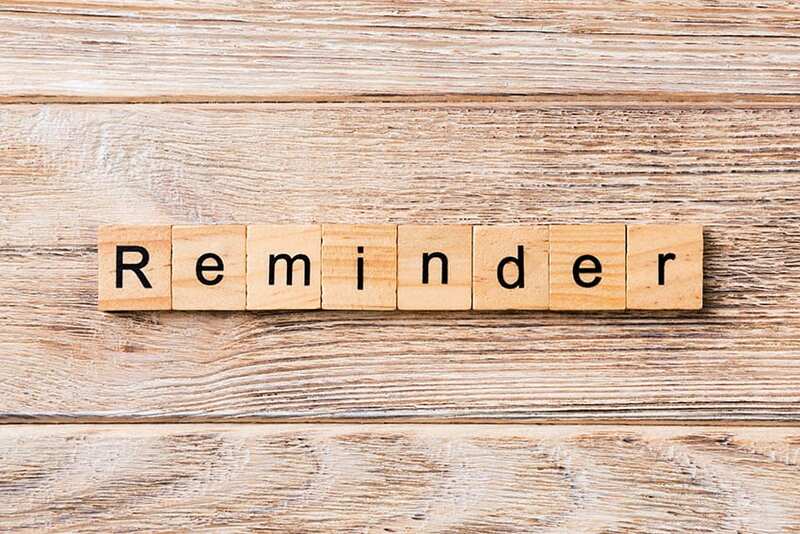 Taxpayers are reminded that the filing of 2018 income tax returns will begin next Monday, April 8. 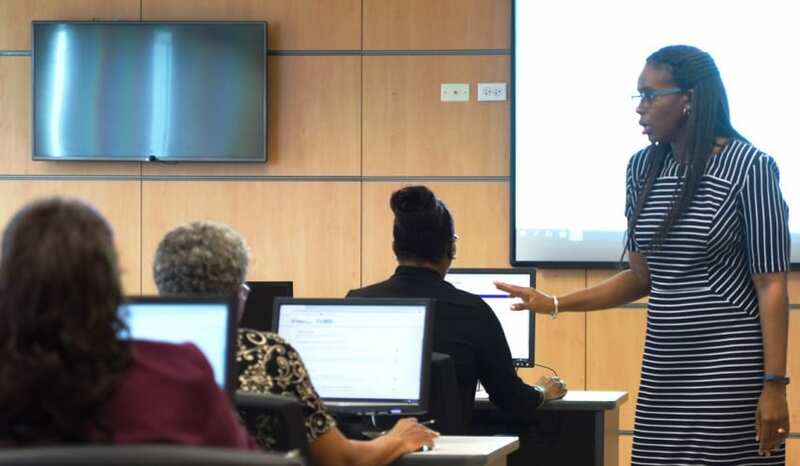 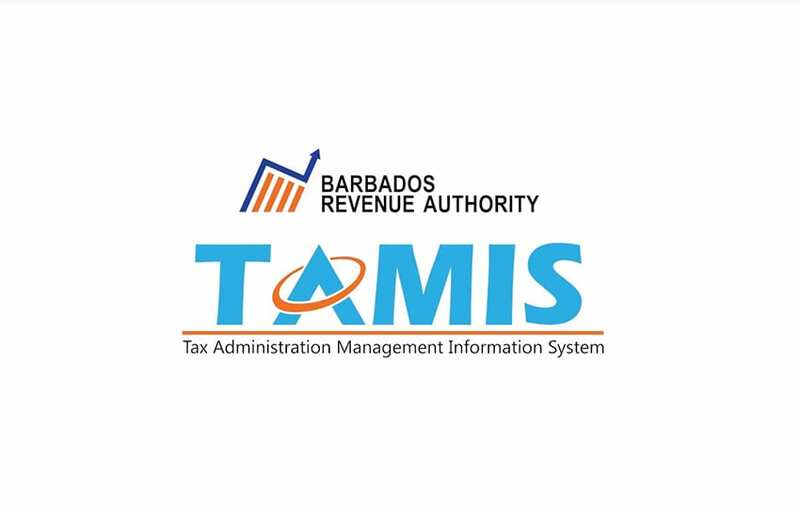 The Barbados Revenue Authority (BRA) has advised that filing will be online in the new Tax Administration Management Information System (TAMIS). 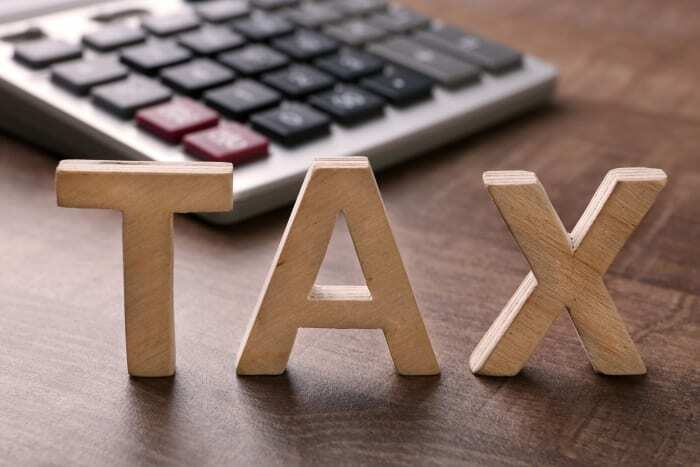 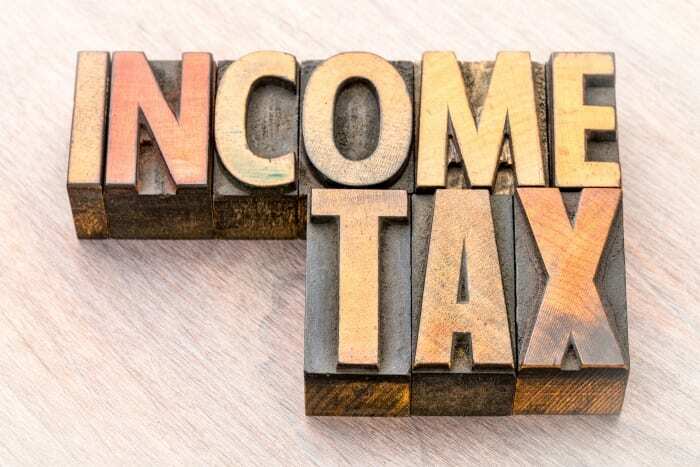 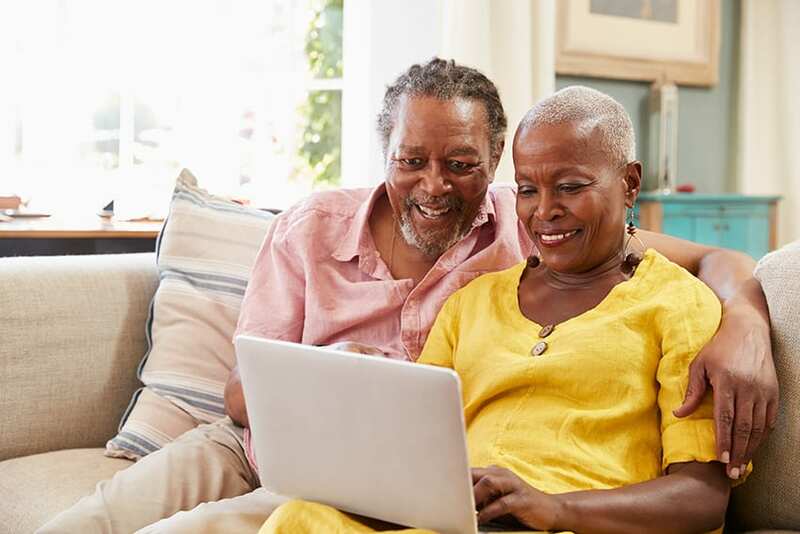 According to the BRA, all self-employed persons, as well as employees who earned over $25,000, and pensioners who received income over $40,000 last year, are required to file their 2018 Personal Income Tax return. 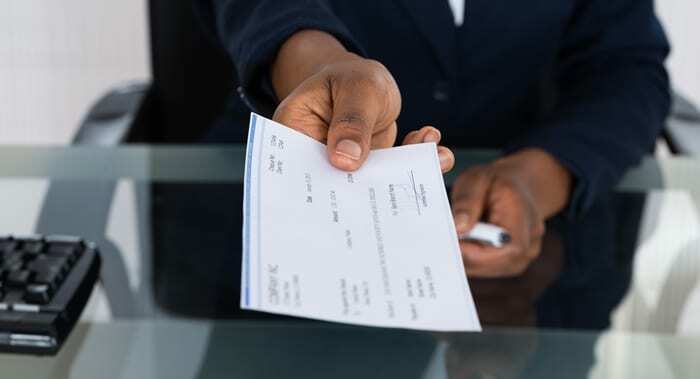 In addition, all employees who earned less than $18,000 last year, are eligible to file the 2018 Reverse Tax Credit. 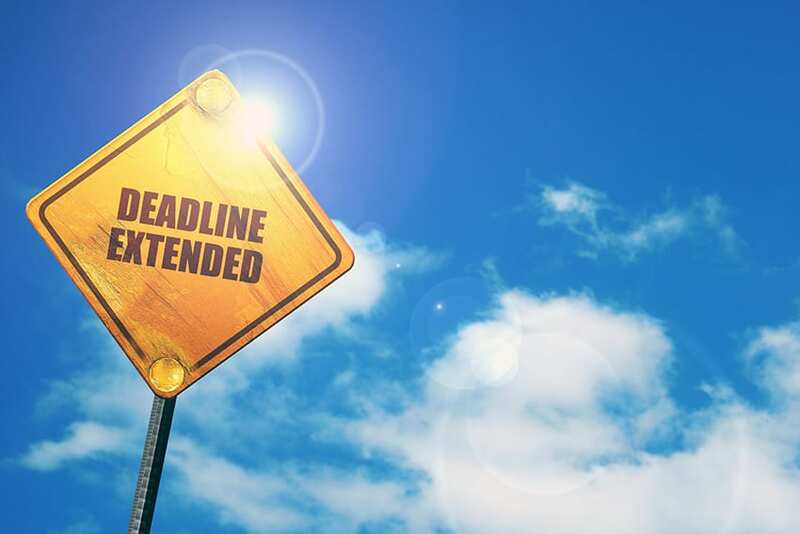 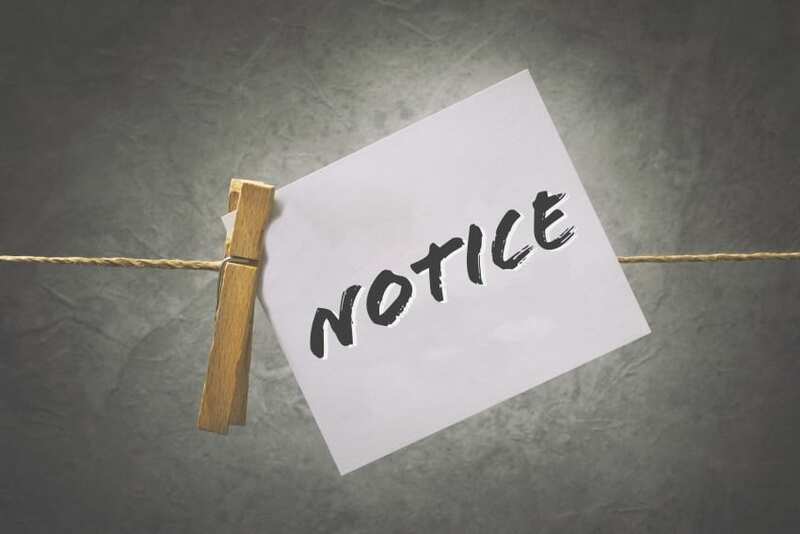 The deadline for filing income tax returns is Tuesday, April 30, 2019.